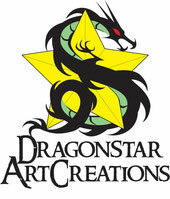 Welocome to Dragon Star Art Creations gallery! If you are looking for hand painted watercolor and color pencil work with a human touch, cool pop and digital art work, and sharp designs you've come to the right place! I create illustrations, maps, caricatures of people and pets, cartoons, graphic design, character design, logo design in addition to illustrations in any medium. Taking advantage of drawing ability in Japanese comics, I can draw illustrations with motions and expression. I'm especially good at scenery, humans, animals, pop art, fantasy, you name it. I draw everything from art with a warm touch to a more realistic storytelling look. I mix Japanese and Western illustration styles and Japanese manga cartoons. 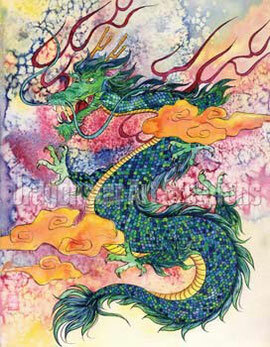 I work mainly with watercolors, color pencils, and digital. I lived in the United States for 13 years, so feel free to contact me in English.